So have anybody got spare set of head bolt washers and want to part with them? Fine to use again even on big power builds! Hi Bob I just need washer. 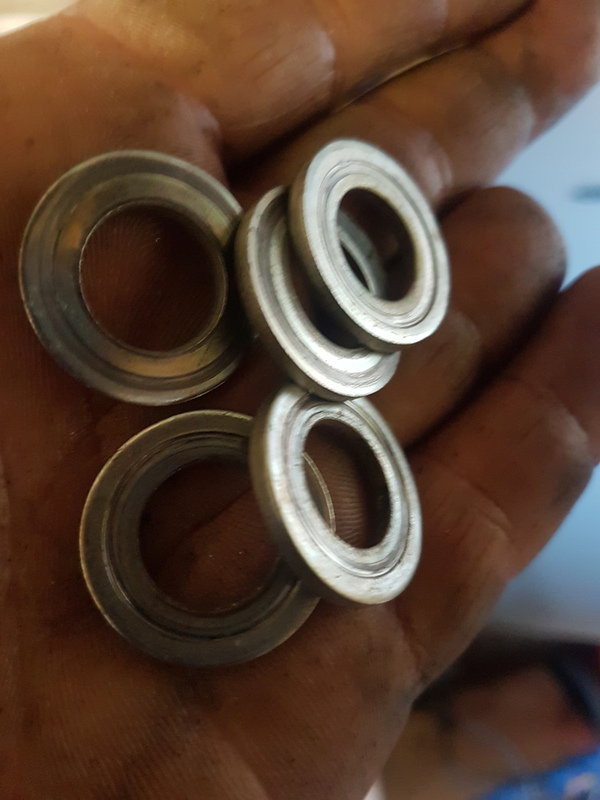 I've got brand new set of bolts but some muppets putted normal washers there and bolts are chewing in to them I don't want to take any risk as mate wants to run 400+ hp... Could you let me know how much you'd want for set of washers mate?